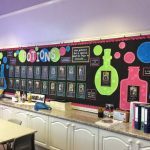 Your child’s teacher is Mrs Thompson, who is supported by Mrs White and Mrs Wright. 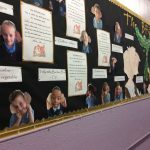 Three of our main aims are; to help your child to enjoy learning, for them to make excellent progress and to grow in confidence over the course of the year. 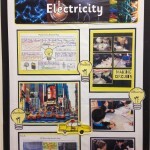 Teaching and learning take place in a stimulating learning environment. 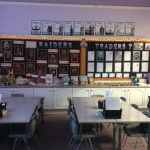 We are very proud of our classroom, which we immerse termly to reflect the topics on our learning journey. In our class we enjoy providing the children with opportunities to widen their curriculum through trips, French lessons, strings tuition and a residential trip to Malham Tarn Field Centre. 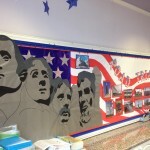 With your support we are confident that your child will have a productive and enjoyable year. 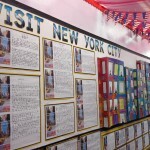 To see our latest activities and achievements please visit the class blog.